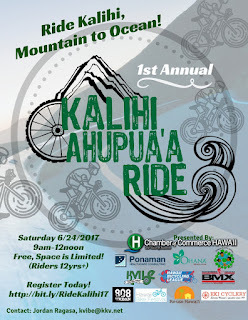 Kalihi Valley Instructional Bike Exchange (KVIBE): KVIBE Goes Live! 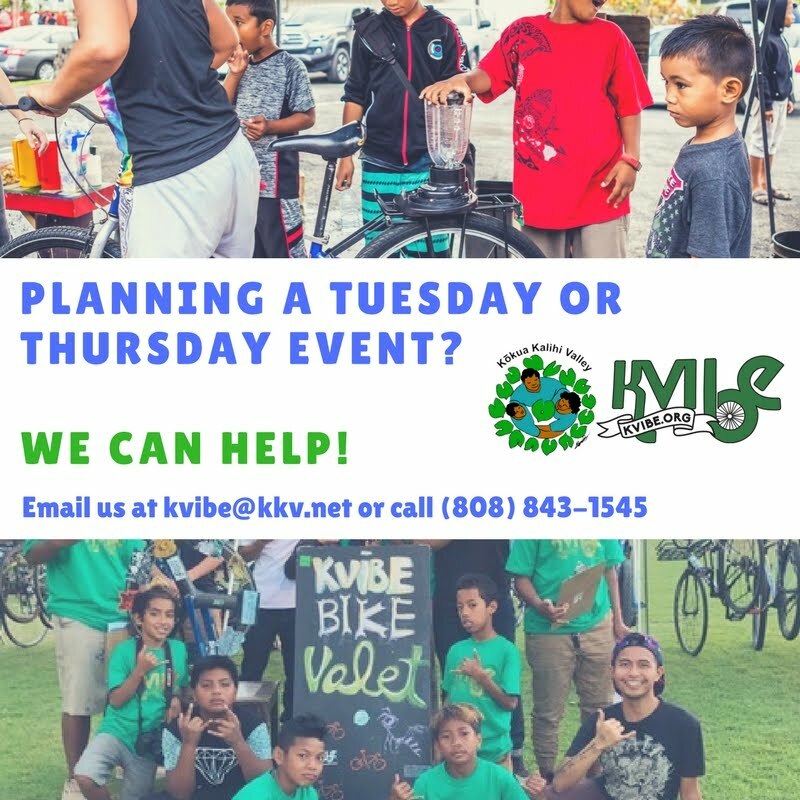 Do you have any questions or feedback about our program? We want to hear from YOU! Tune in lunchtime (11am-12pm) on Friday March 10th for a one-hour virtual meet and greet with our team leaders: Kevin and Jordan. Your feedback strengthens and improves our program for the betterment of our young leaders! 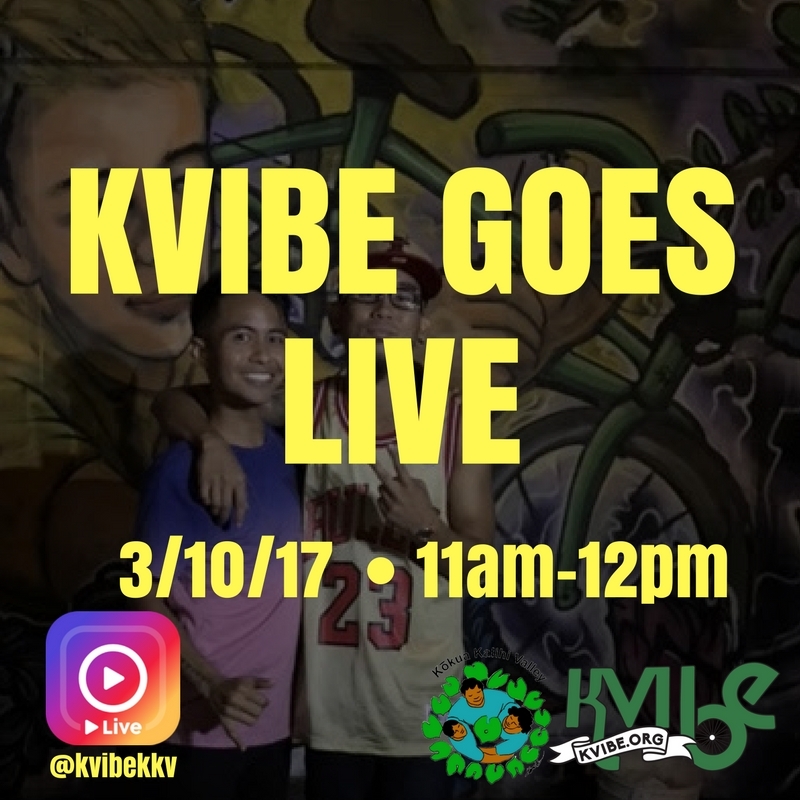 So tune in and vibe with us!